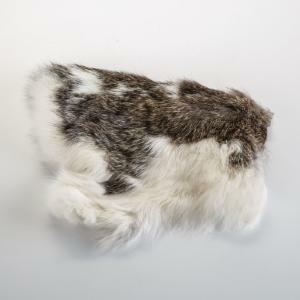 This real animal fur is for use in electrostatic experiments. Pelt's Length Ranges from 9 to 6"
Pelt's Width Ranges from 16 to 12"
Traditional methods of creating a negative charge involve a rubber rod and fur, which are still best for investigating electrostatics in the classroom. 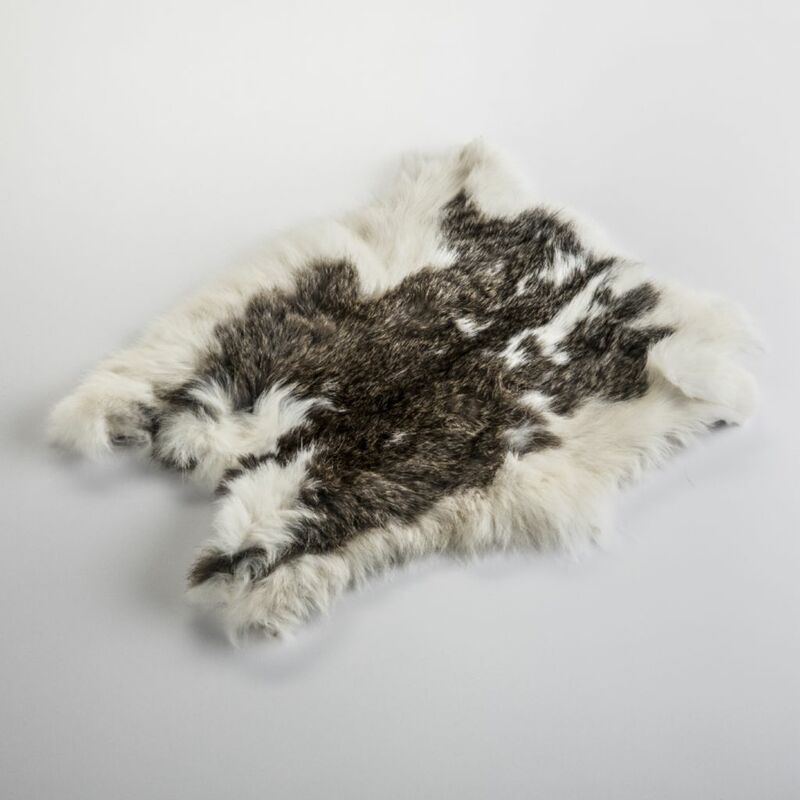 Pelts range in size from approximately 9 x 6" to 16 x 12". No size choices are available. Pelt strips range in size, but the average size is 5 x 6".